Everything will be coming up roses when the eighth annual Red Rose Festival sets the stage for a weekend of free family fun in the Cultural Arts District of the Red Rose City. 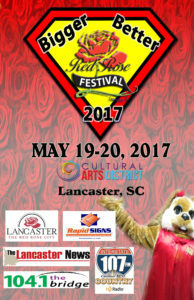 There is no admission fee for the popular two-day music festival, which also features children’s rides and activities, arts and crafts, food vendors, Red Rose Photography Contest, and much more. The festival opens 6pm Friday, May 19 with an official welcome from the Main Street stage. After Red Rose Photography Contest winners are announced, live music begins at 6:30pm and ends 10pm. 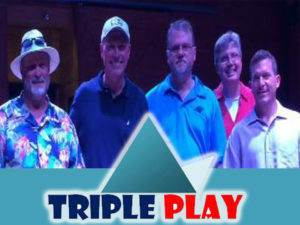 Triple Play Band, bringing the best of classic rock, beach music, and ‘70’s dance tunes to the stage. 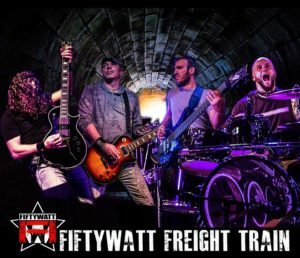 Fiftywatt Freight Train, a hard rock quartet out of Charlotte, N.C., takes the stage at 8:30pm, delivering an adrenaline-fueled, nonstop combination of original and cover songs. Food vendors that will be on hand selling all the festival favorites include Allison Concessions, Chappell’s Snack Shack, Gripp’s Grills, Jones Lee Concessions, Southern Fried Factory, Tastes Like Chicken, World’s Greatest Funnel Cakes, Izzy’s Ice, Pelicans Snowballs, Snowie, and Soul Ice. 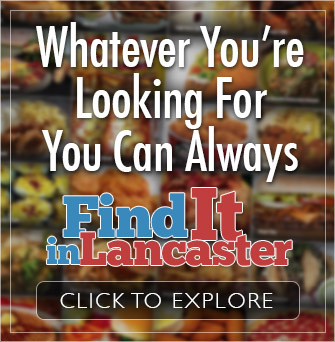 Those who enjoy running for a cause can take part in Lancaster Rotary Club’s 5K Race for Charity beginning at 7:45am on Saturday, May 20 at Lancaster High School and finish in time to arrive in the Cultural Arts District for day two of the Red Rose Festival. The festival is pet-friendly and dog owners are encouraged to register man’s best friend between 9:15-10am to compete for prizes in the annual dog show. 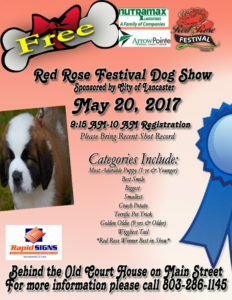 At 10am on Saturday, May 20, the festival opens with background music from the Main Street stage, as the Red Rose Dog Show takes place on the grounds of Lancaster County History Museum. Prizes will be awarded for Most Adorable Puppy, Best Smile, Biggest, Smallest, Couch Potato, Terrific Pet Trick, Golden Oldie, Wiggliest Tail, and Red Rose Best in Show. 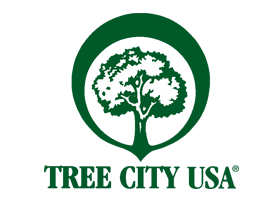 Kenaki Karate takes the stage at 11am, with demonstrations and children will enjoy a great variety of free rides, games, and activities throughout the Cultural Arts District. 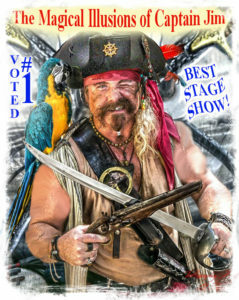 Kids will be amazed by Captain Jim’s Magic and will not want to miss the historic Main Street Post Office, where Lancaster County School District will be hosting a book give-away for children of all ages. Stop by Sue’s Face Painting to add a bit of festive design. 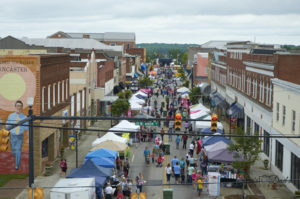 Browse the arts and crafts area for handcrafted and unique items while enjoying your favorite festival foods or stop by one of the downtown restaurants and cafes to enjoy a leisurely lunch. Locally owned bottle shop, The Craft Stand, will offer an outdoor beer garden at their 134 South Main Street location, with a great selection of craft brews. In the market square, expect to find a variety of gifts, services, and non-profit information. Look for Cottage Chics, Dill Pickle Woodworks, K1 Marblebillia, Mojo’s Hodgepodge, Once Upon a Tub, Southern Soap Shop, Sues Face Painting, Allen Tate Company/ Mz Libby Team, Barbara Downer, Carolina Cardinal Creations, Carolina Chiropractic and Wellness, Carolina Home Remodeling, Carolina Novelties, Cee’s Jewelry and Accessories, Courtney Sports, Cultivate Health Chiropractic, Dana Roderick, Home Care and Hospice of Lancaster, Impressions Fashion Boutique, InStitches, Leafguard of Charlotte, Lula Roe Angela Cockrell, Mobley Drugs, Mookie’s Kettle Korn, Nina Paparazzi, Peace’s Pieces, Posh by Cristy, Providence Chiropractic, Scentsy, Senior Benefits Center LLC, Cornerstone Bible Church, Giant-Giving In A Needy Time, Green Pastures, JAARS, Lancaster Congregation of Jehovah’s Witness, Lancaster County Bee Keepers Association, Lancaster County Youth Football and more. Shared Hope International, Thorton for Congress, Women’s Enrichment Center Lotus Boutique, Lynn’s Concessions, The Crafty Peddler, Arrow Pointe Federal Credit Union, and Magnabilities. Cool off in the welcoming galleries of the Native American Studies Center to view gallery exhibits focused on Native American art, history, and culture. Visitors will also enjoy archeological viewing, historic archives, and the world’s largest collection of Catawba pottery & artifacts. Native Artisans will be on site selling art, providing art and music demonstrations, and storytelling from 10am until 1pm on Saturday. Browse the downtown businesses in the Cultural Arts District while getting from place to place is as easy as walking across the street! Help raise funds for the Community Playhouse of Lancaster, United Way, and American Cancer Society by testing your skills at the Dunking Booth from 10am-7pm. 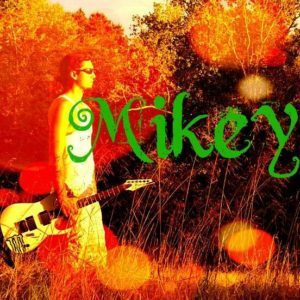 On the Main Street Stage at noon, Mikey will perform a blend of original folk and rock songs that he has written. Following Mikey’s smooth delivery, RJ Adams Music takes the stage at 1pm. 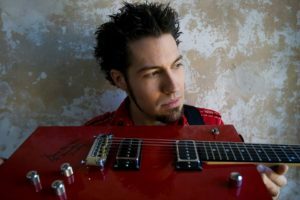 A native Carolinian, RJ and songwriter/guitarist/producer James Eudy write story-telling lyrics, backed by high energy Funk, Americana, and Soul music created by the duo. 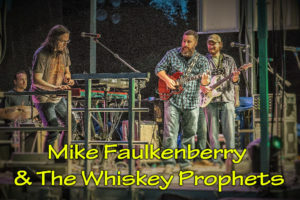 At 2pm, Mike Faulkenberry and the Whiskey Prophets bring their own style of classic rock/blues/jam band covers to the stage. 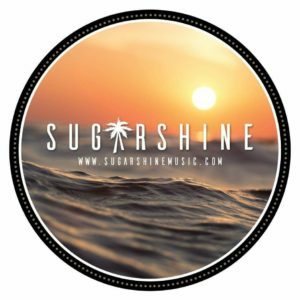 Sugarshine, a local band composed of five talented Lancaster musicians, will perform at 4pm, ushering in the evening with their original Reggae style music, with a twist of rock and blues. At 6pm, settle onto your blanket or lawn chair as Hamilton Loomis Band takes center stage with a music style about which Guitar Magazine says “If blues, soul, and rock can be said to form a triangle, you’ll find Hamilton Loomis right in the center of it”. The two day music festival will close the evening entertainment with Purple Masquerade, a high performance celebration of an icon. 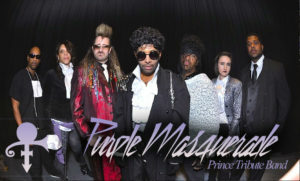 Prince’s greatest hit songs, elaborate costumes, and awesome stage presence guarantee a show that is fun and exciting – a show that celebrates the life and music of one of the music world’s biggest legends. Festival-goers should be sure to register at the See Lancaster tent for a 48” Sony Smart TV, to be given away just before Saturday night’s closing act, Purple Masquerade.